“Music is…” Poster – This colorful poster is the perfect gift for the musician in your life. 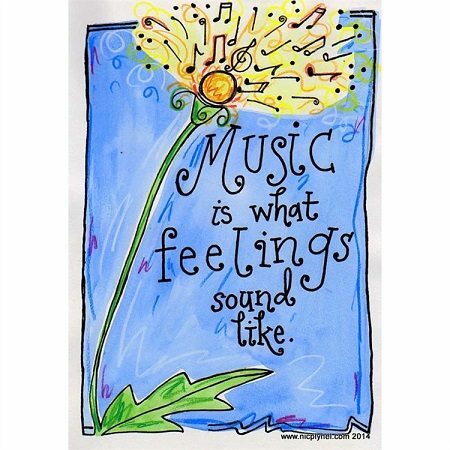 It features the saying “Music is what feelings sound like.” on a stunning, colored background. The poster is approximately 17″ x 11″. Perfect for decorating your home music room, studio or classroom. Unique Music Gifts at DRUM BUM!